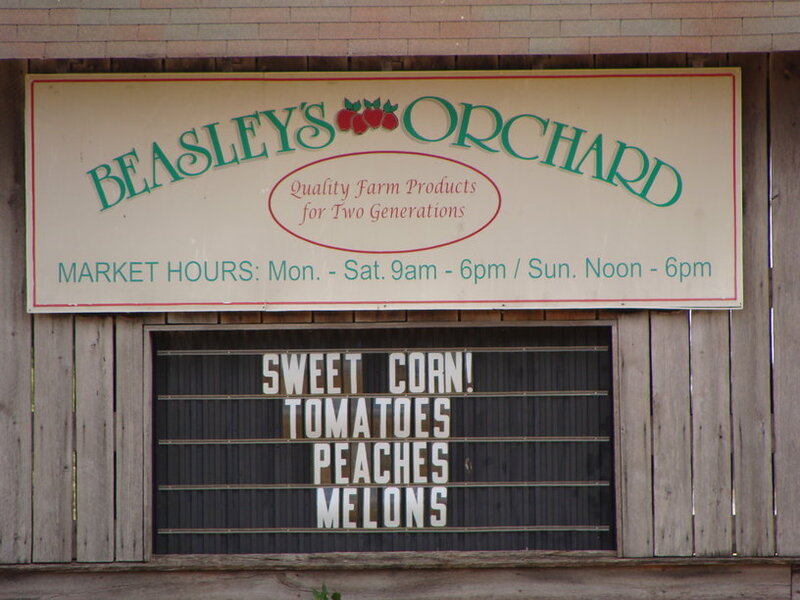 When I think of Beasley&apos;s Orchard in Danville, Indiana, I think of fall, apples and pumpkins. But this Hendricks County orchard is open now and is about more than just apples. It is a great place to get homegrown produce, pies from Gray Brothers, fresh baked breads, jams and so much more. When I stopped by recently, the market had a few varieties of apples available as well as peaches, sweet corn, tomatoes, Amish popcorn, Amish noodles, jams and much more. 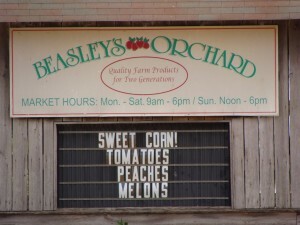 I always love the apples I get at Beasley’s, but on this visit, I purchased the peaches. The peaches were fresh and juicy. I also noticed other customers grabbing up the sweet corn. When you pull off Main Street (Old U.S. 36) and head up the lane, you pass rows of apple trees and see a barn directly in front of you. 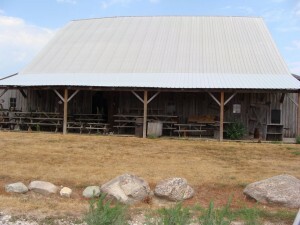 The barn, built shortly after the Civil War, serves as the market. 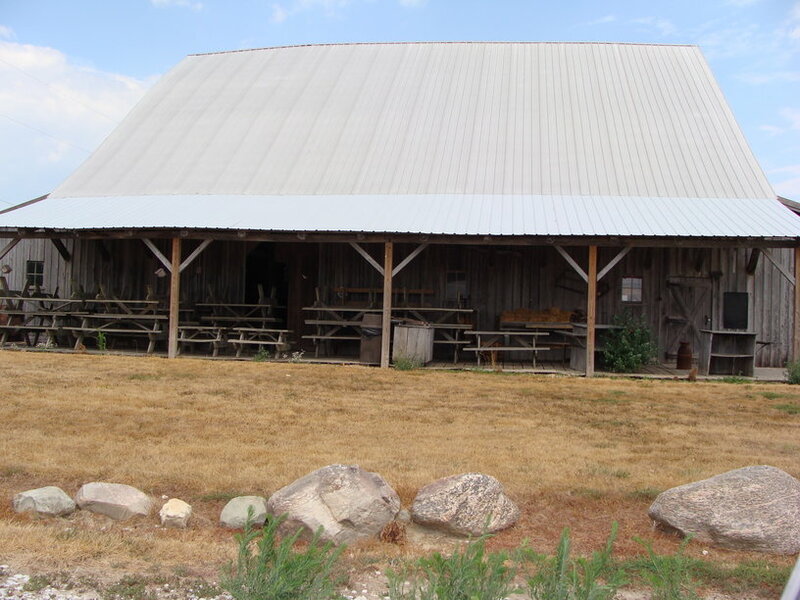 The orchard was started as a family farm in the 1940s. Now is a great time to visit Beasley’s, but be sure to return in the fall for special activities, apples, pumpkins and of course their award winning cider. 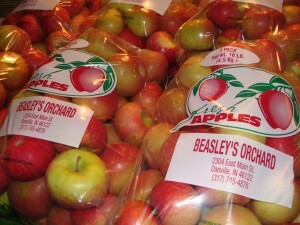 If you plan on visiting Beasley&apos;s in the fall, mark your calendar for the Heartland Apple Festival October 6-7 & 13-14. The corn maze will open in September. Location: 2304 E. Main St., Danville.